Anti smoking legislation is intended to protect the health of workers in their work places – catering workers in outdoor restaurants and patios should be protected as should customers and their children from the highly toxic sidestream passive smoke. It is disingenuous to have laws covering workplace protection from indoor smoking only. It is high time Hong Kong banned smoking in ALL areas of restaurants and licensed premises, Outdoor Seating Accommodation and patio areas covered by general restaurant , light refreshment and liquor licensed premises and the areas within 10 meters of the above premises and surrounds. It is high time the outdated law placed the legal onus on the premises’ licensees to enforce the anti smoking laws or lose their licenses to operate. This would in one move, increase the policing of the Tobacco Control Office by 12,000 enforcers. 60% of our visitors are Mainlanders (where 60% of males smoke) – but the visitors follow our laws in no smoking places like Ocean Park – Hong Kong’s example can have a marked effect on smoking in the Mainland when visitors see what can be achieved here and demand changes back home. Singapore – Richard Tan usually lingers at one of the tables at the Newton Food Centre to puff a cigarette after a bowl of his favourite prawn noodles. But as of this month, the 65-year-old retiree must leave the premises and light up under the tree-lined surroundings after Singapore banned smoking in outdoor eateries, coffee shops, canteens and cafes. Noting that there is a strong link between exposure to tobacco use in films and its abuse among Indian youth, a non-government organisation working in the area of tobacco control, Health Related Information Dissemination Amongst Youth (HRIDAY), has written to the Union Information & Broadcasting Ministry and the Central Board of Film Certification urging their immediate intervention to stop rampant depiction of tobacco use in Indian films. “In a first of its kind Indian study, HRIDAY had found that Indian adolescents who are exposed to tobacco use in Bollywood films are more likely to be tobacco users. 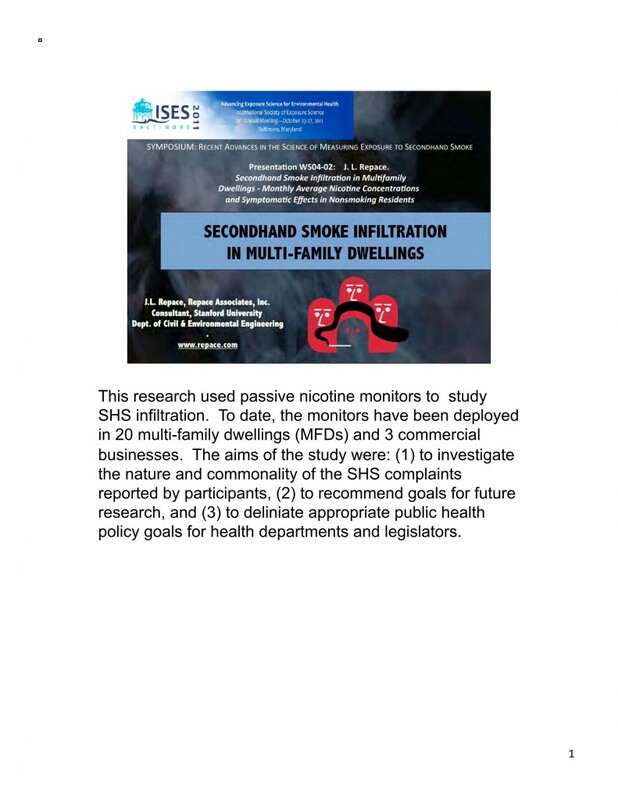 The cross-sectional study was conducted among nearly 4,000 students from 12 schools across the Capital to assess their current and ever tobacco use status, receptivity to tobacco promotions and exposure to tobacco use in movies,” noted the letter. “This evidence highlights the need to strengthen implementation of Section 5 of the Indian tobacco control law, Cigarettes and Other Tobacco Products Act (COTPA), which bans all direct and indirect forms of tobacco advertising. There is an urgent need to finalise rules related to depiction of tobacco use in films, particularly prohibiting smoking and tobacco use, which glamorises this behaviour for the young audience giving an impression that smoking and tobacco use is a norm. All concerned authorities in the Indian Government, need to work concertedly in this direction. And this is what we are telling the Ministry and CBFC,” said Dr. Monika Arora of HRIDAY. Recently, the Ministry of Health and Family Welfare and the Ministry of Information and Broadcasting have initiated joint discussions to tackle the unabated display of smoking and tobacco use in Bollywood films. “The Government’s ruling to prohibit the depiction of smoking in films has been challenged by a renowned film producer on grounds of freedom of expression. Owing to the Delhi High Court’s decision to uphold the petition, the matter is now pending in the Supreme Court. Though the apex court has stayed the High Court’s decision, the matter is pending for final adjudication,” she added. HRIDAY has been repeatedly writing to members of the Bollywood fraternity on the issue of tobacco use in films. “We even sent a Nicotine Replacement Therapy (NRT) kit and tips to quit tobacco to actor Shah Rukh Khan following his publicly-made claim to attempt quitting. HRIDAY also sent a letter to film actor Aamir Khan, applauding his suggestion to include tobacco control messaging at the start of film screenings and his attempts to address the influence of tobacco use in Indian movies. A letter was also sent to Ajay Devgn urging him to quit on-screen tobacco and alcohol use following his acceptance to be the brand ambassador of Maharashtra’s “Save the Girl Child” Campaign,” added Dr. Arora.